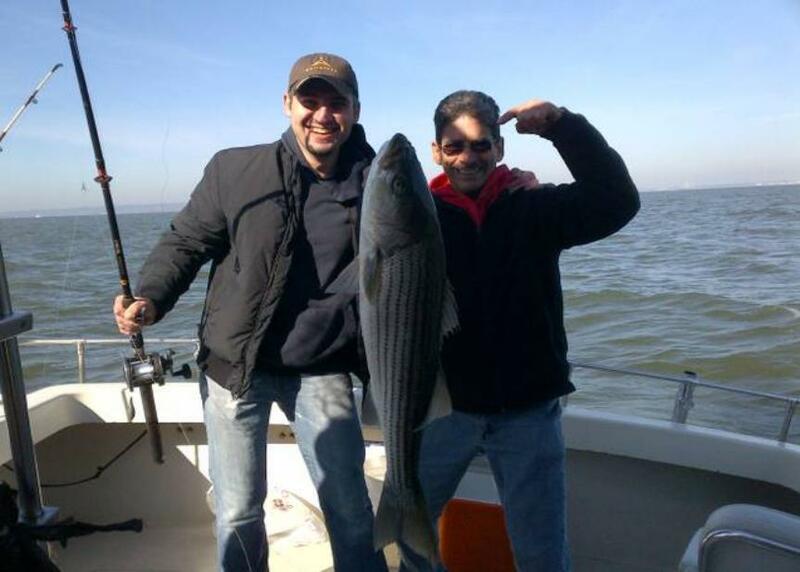 We are a private charter fishing boat for hire in Brooklyn, New York, comfortably accommodating up to six people. 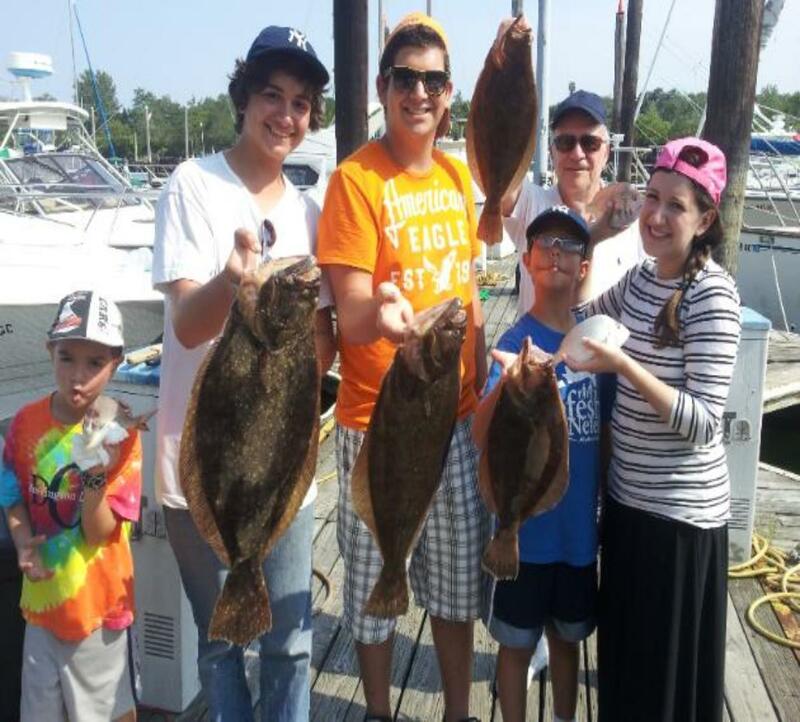 A fun filled day, whether you're a serious sportfisher, or just out with the kids!! Bait, Tackle, Refreshments are always included. an enjoyable and memorable experience."